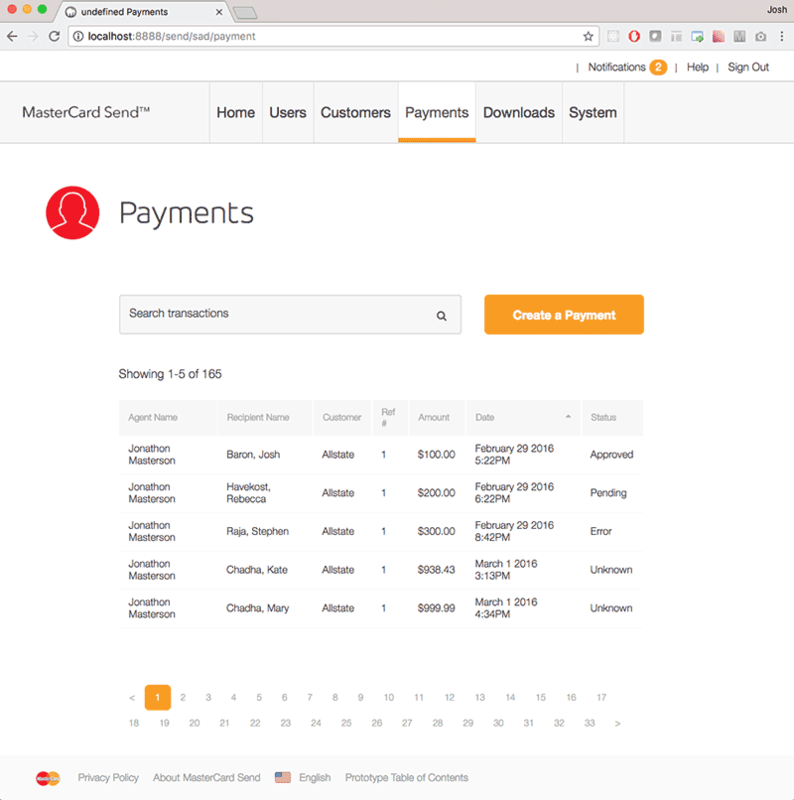 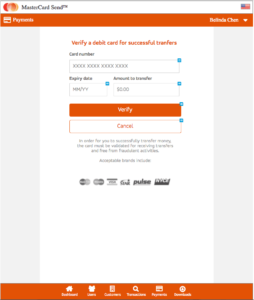 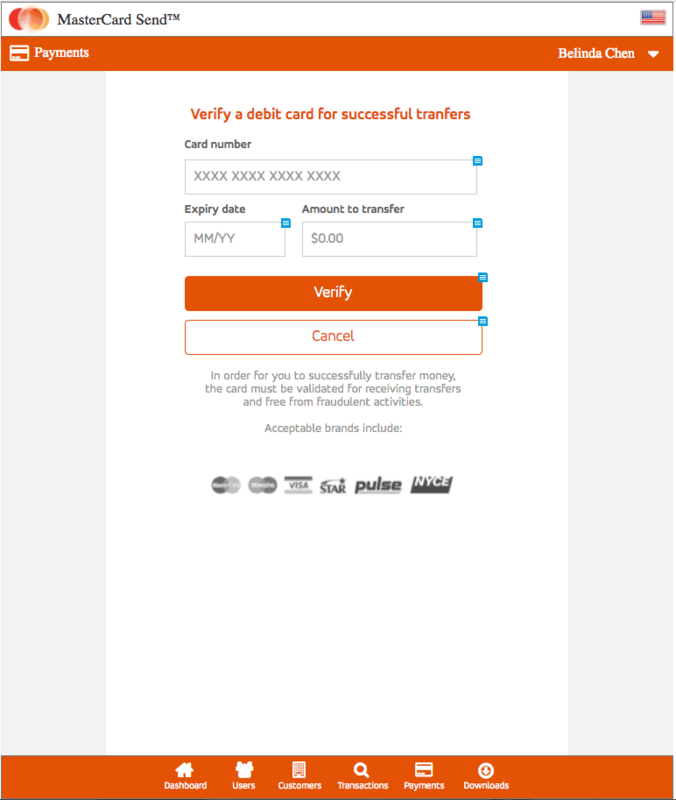 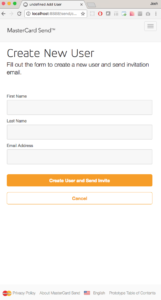 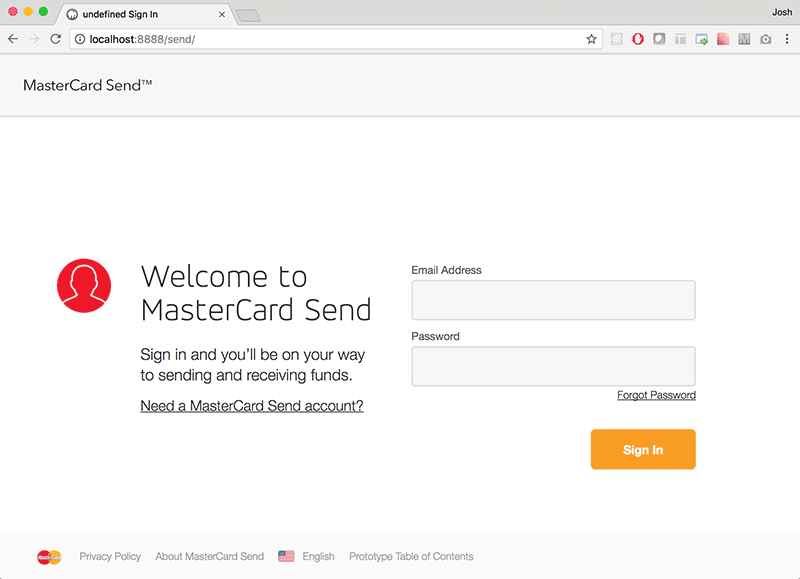 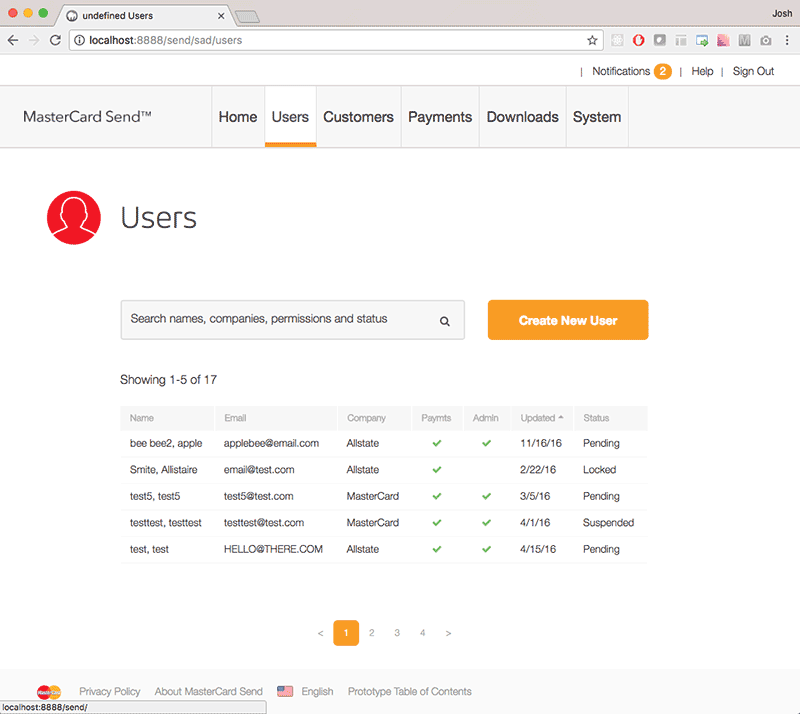 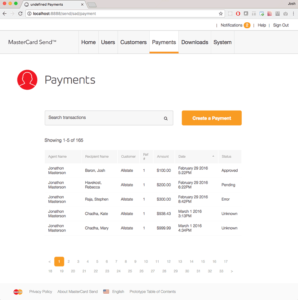 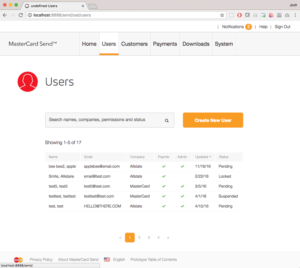 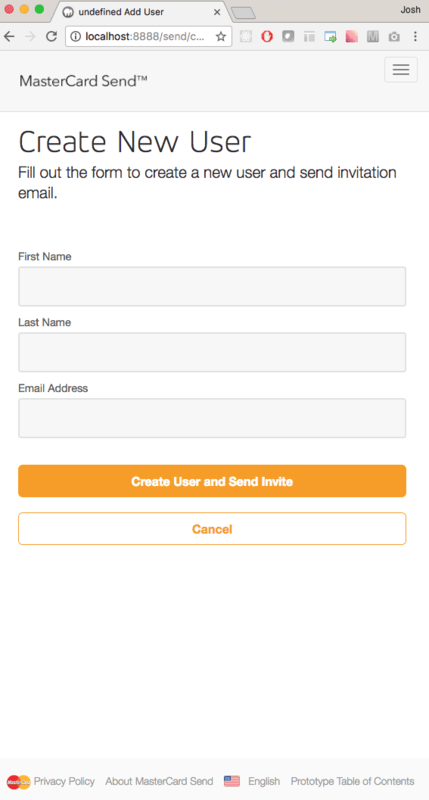 Mastercard Send is a digital person-to-person (P2P) payment platform. 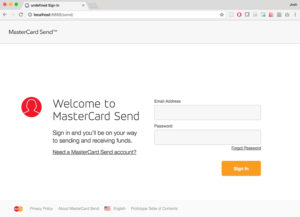 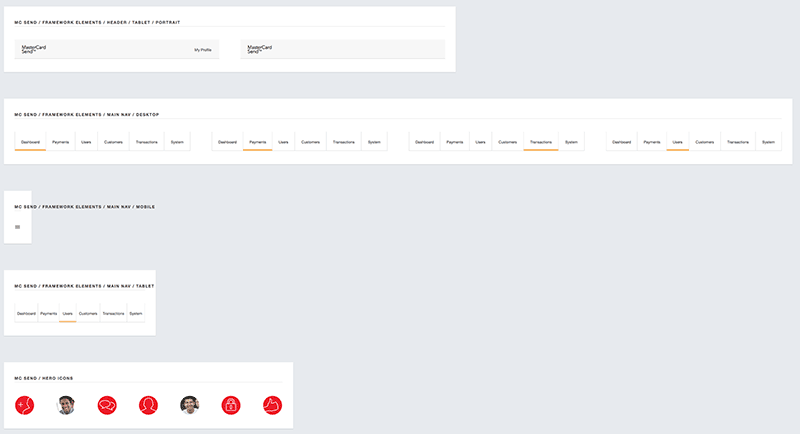 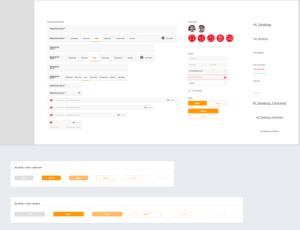 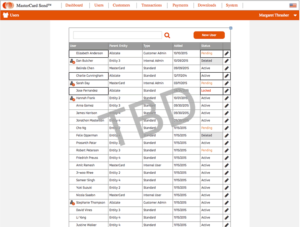 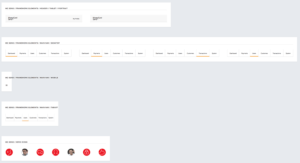 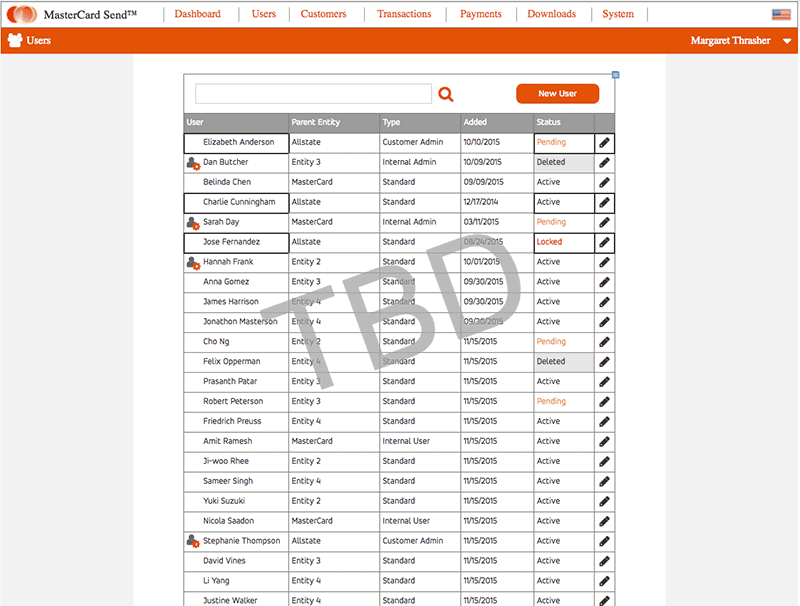 There was a need for customers who use the Send platform to have an administrative application in which the customers could register, sign in, manage users, and manage payments. 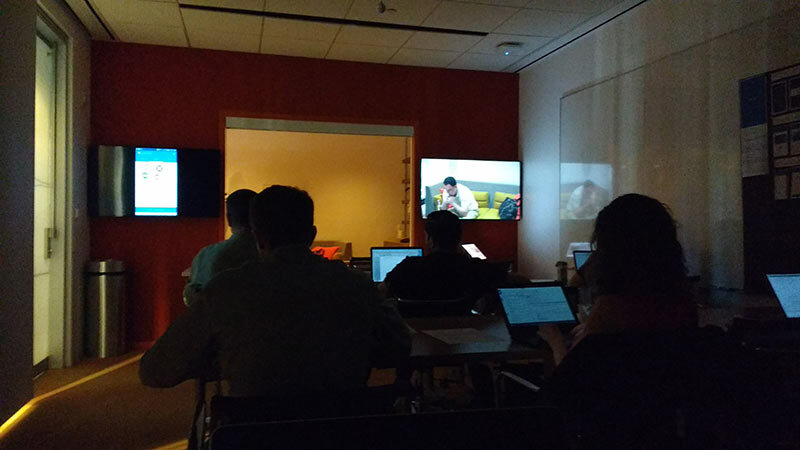 We used the prototype I built to test the application in our usability lab. 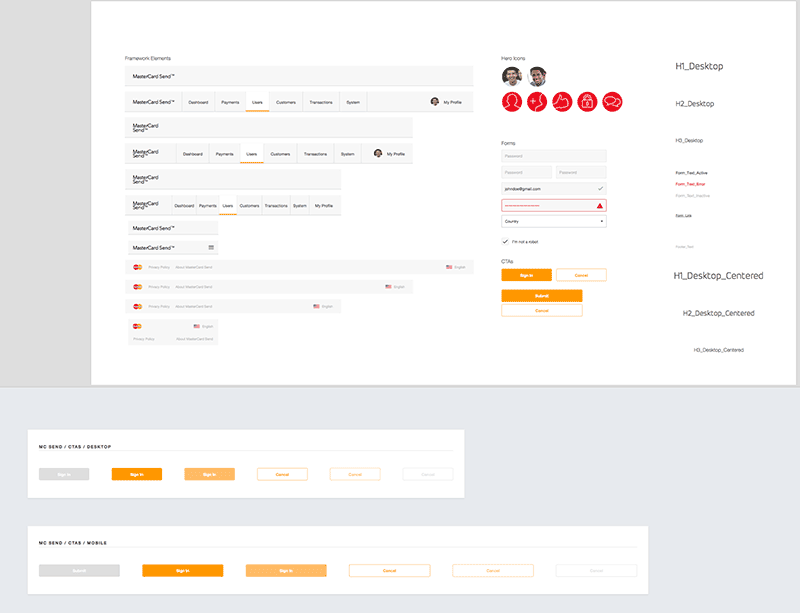 I updated the prototype based on the feedback from the testing and we gave the prototype code to the development team.